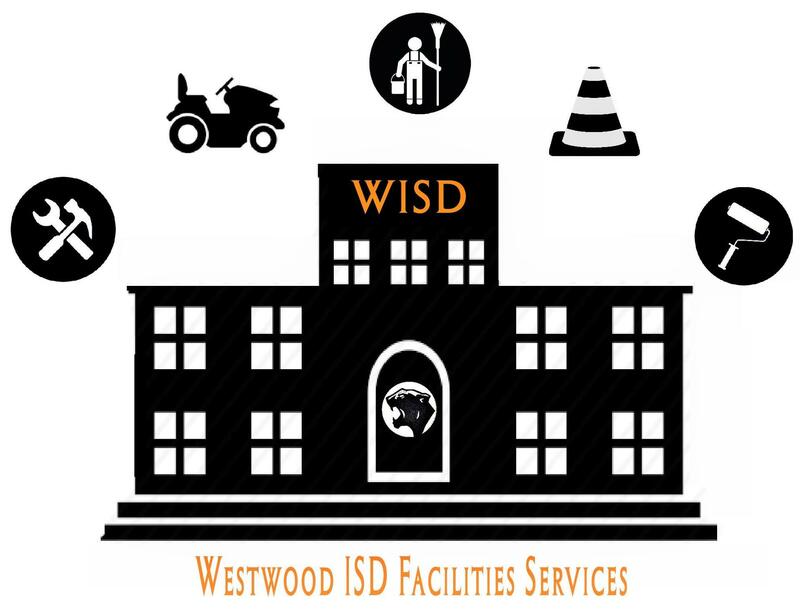 At Westwood ISD our Facility Services strive to provide a clean, safe and comfortable environment conducive to the learning process. Facility Services is dedicated to maintaining district assets while continuing to provide a safe, functional &. attractive environment for students, staff and the community.